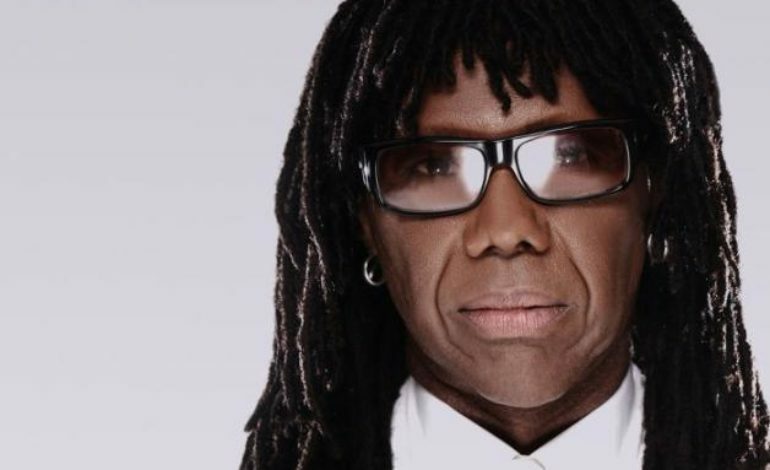 The legendary Nile Rodgers of Chic is slated to be this year’s Meltdown curator. The 26th edition of the London festival will have Rodgers taking the reins and planning out the various performances and acts. Meltdown will be taking place from August 3 to August 11 in Southbank Centre venues. Meltdown has a colorful history with various curators of diverse influences. Some notable curators in the past include M.I.A, Yoko Ono, the late David Bowie, and The Cure’s Robert Smith, who curated last year’s performances. According to Pitchfork, Rodgers teased fans about his plans stating, “Anyone who knows my career knows that Funk, Disco, Jazz, Soul, Classical, POP, New Wave, R&B, Fusion, Punk Rock, Afrobeat, Electronic and Dance music all play a role and you can expect that to be reflected in the performances we are planning.” Fans and attendees can expect a groovy and funky time filled with a lot of dancing at this year’s edition. Just last year, Rodgers and Chic just released their first album in 26 years for It’s About Time. Recently, the music extraordinaire who has worked with and produced for several of the industry’s biggest names like Daft Punk, Madonna, and Duran Duran, displayed his philanthropy when he released free tickets to one of his shows, for furloughed workers affected by the U.S. government shutdown.